Give a gift, get a gift! 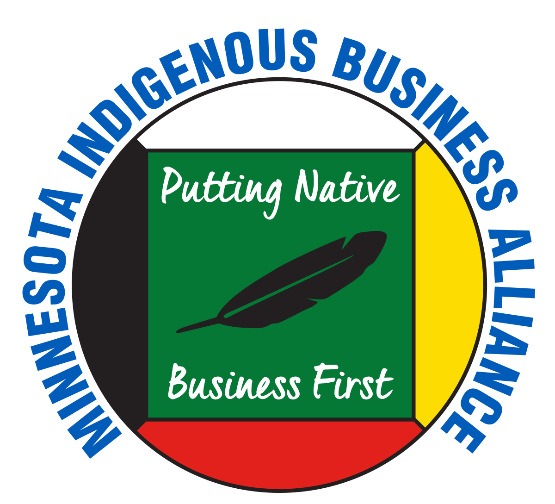 For every donation of $100.00 or more, MNIBA will send one of our original "Buy Native" window clings & a sticker! Donate now to get yours today! Your donation is tax deductible when made through our fiscal sponsor, Propel Nonprofits. Propel Nonprofits is an exempt organization as described in Section 501(c)3 of the Internal Revenue Code; EIN 41-1916337. To support the work of MNIBA through an online donation, you will be directed to the Propel Nonprofits MNIBA form. On this page you will have the option to make a one time contribution or a monthly contribution using your credit card or Paypal account.